Toni And Paul Go To Bali For Their Second Honeymoon! 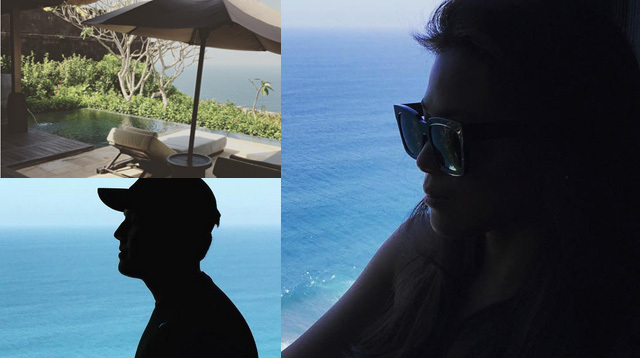 It looks like Toni Gonzaga-Soriano and Paul Soriano have gone to Bali, Indonesia for their second honeymoon! The couple had a quick trip to Amanpulo in June (a gift from ninang Kris Aquino) a week after their nuptials. But since then the newlyweds have been busy with their respective careers—Toni is back as one of the main hosts for Pinoy Big Brother 737, while Paul has been shooting a new film with Lav Diaz, Piolo Pascual, and John Lloyd Cruz.